Moses Mokasi and Samuel Julies’ goals helped University of Pretoria to a 2-1 victory over TS Sporting last week and they will be looking to transfer their form into the home game against a struggling Jomo Cosmos side which is winless in three games. Ezenkosi played to a goalless draw with relegation-threatened Real Kings in KZN last week. AmaTuks should edge this one at home. Tshakhuma are the form team at the moment as they head into this clash off the back of a four-match winning streak. 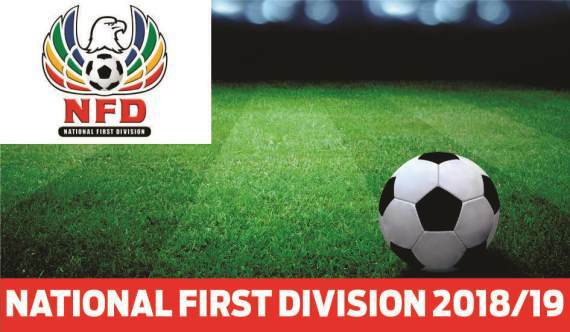 The Limpopo-based outfit are still in with a chance to finish in the top three as they are three points behind third-placed Royal Eagles. TS Sporting actually have nothing to play for as they are safe from relegation and they can’t get promoted and last week they lost 2-1 to University of Pretoria. I think Tshakhuma will collect maximum points. This could be a game that decided Spurs’ fate as they’re rooted to the bottom of the table and last week they were rocked by a scandal where players were complaining about not being paid salaries and a picture of them being fed KFC and cooldrinks by South African Football Players Union surfaced. Ubuntu will be looking to win this one to condemn one of fellow relegation candidates to the chop. My money is on the visitors.